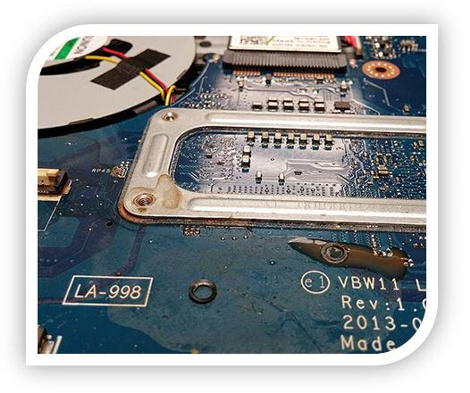 PC and Mac Repair | Technology, At the Speed of Life! When it comes to having your computer looked at its like visiting a doctor only in the computer world no one checks the credentials or is responsible for the liability of your computers care. Make sure you take it to the professionals! WavTeK is your trusted solution. 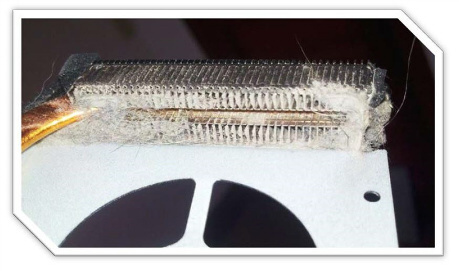 We have certified techs with years of experience to give you a straight answer they have the knowledge to fix the problem correctly and ethically. Whether its malware, Spyware, Virus’s, Hijackers, or adware we can remove it and put you back in action fast and in most cases without reloading the computer preserving all of your files and settings! 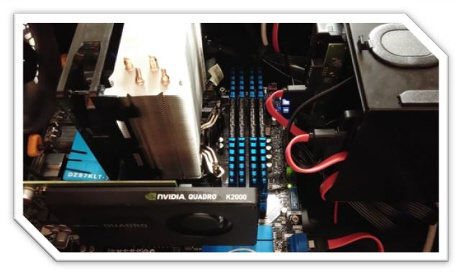 Does your computer seem slow all the time and have fan noise? If it’s more than a few years old or it’s in a dusty environment this may be what it looks like! 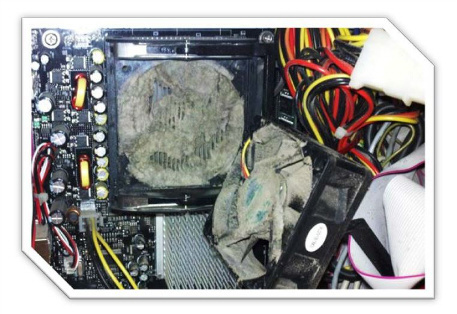 All this dust and dirt prevents your computer from running as fast as it can. Laptop running hot? Shutting down? Burning your legs? The same can apply here too! 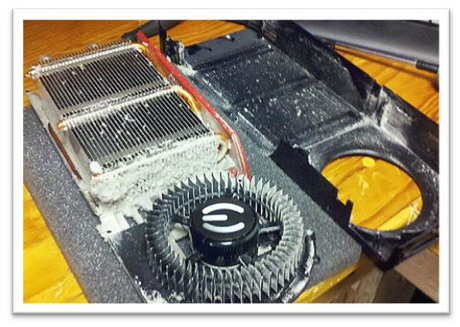 Graphics cards or “GPU’s” are another prime canidate for getting clogged and overheating causing games and programs to crash or un expected reboots! Is your favorite coffee not making your computer run faster? we can help with that too!